It’s day three at the IMMAF European Championships at Walsall in Birmingham and it promised to be another day stacked full of great competition. Team UK had 7 athletes competing today and went 3-4 overall, which will also see both flyweights Jake Bond and Warren Mason face each other in the final. Here are the official results from day 3. 205: Balaze Kiss (Hungary) def. 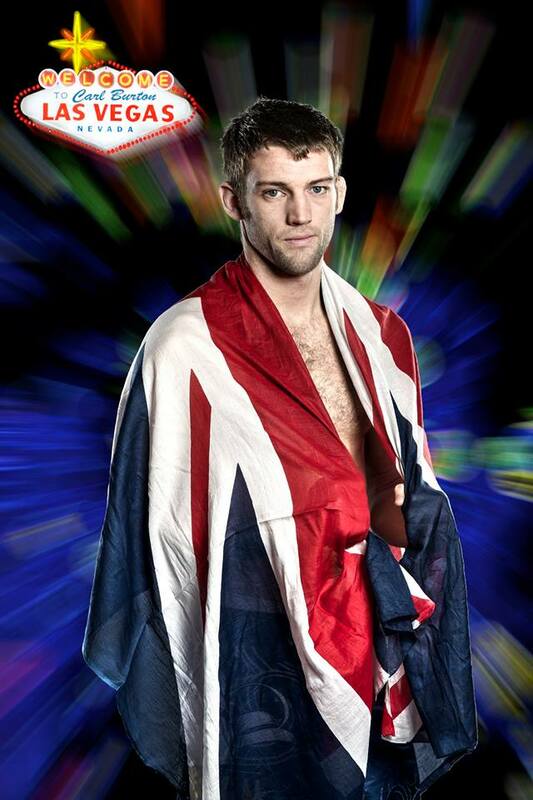 Dillon Murphey (Ireland) via submission (arm-bar), round 2 (0:35). 170: Dorian Dermendzhiev (Bulgaria) def. 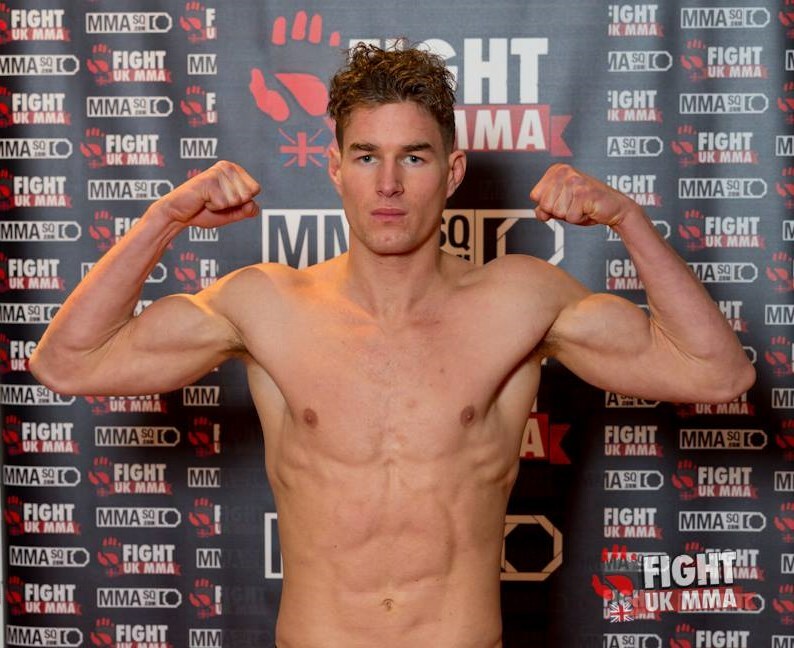 Jorden Indsetviken (Norway) via submission (Guillotine), round1 (2:16). 135: Gabriella Ringblom (Sweden) def. Camilla Mannes (Norway) via unanimous decision. Today marked the first day at the IMMAF European Open Championships in Walsall, Birmingham. With Team UK having five athletes competing today they went onto a great start of 3-2. 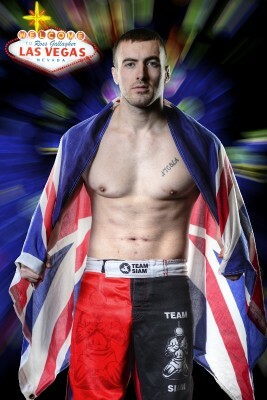 Sam Slater (Ireland) def. 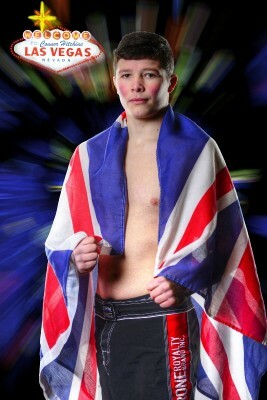 Tom Mowle (UK) via Unanimous Decision. Bjartur Gudlaugsson (Iceland) def. Michele Martignoni (Italy) via Split Decision. The United Kingdom Mixed Martial Arts Federation (UKMMAF) has announced the UK Amateur MMA team for the 2015 IMMAF European Championships of Amateur MMA. Try-outs had taken place over the past few months and welcomed competitors from all over the UK. The 2015 IMMAF European Open Championships will take place in Birmingham (UK) from 19th – 22nd November 2015 at the Walsall Sports Centre at the University of Wolverhampton. The last two years running has seen the UK team medalled at the IMMAF World Championships of Amateur MMA in Las Vegas (USA). The recent 2015 World Championships saw the UK earn its first gold medal as Josh Ellis titled in the Men’s Lightweight division. 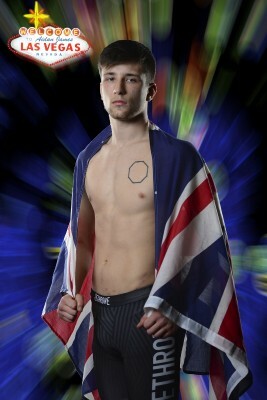 Middleweight James Duckett earned silver, while Jake Constantinou scored bronze at Welterweight. With the European Championships able to permit double entries per weight class, it now opens up opportunities for more competitors on the squad. Additionally, not all of the 2015 World Championships team will be returning for the European event, including most notably IMMAF Lightweight World Champion Josh Ellis, due to injury. For the first time the UKMMAF will be entering competitors into the Men’s Flyweight, Men’s Heavyweight and Women’s Flyweight categories. Returning athletes to the UK team are James Duckett (2015 IMMAF World Championships silver medallist), Carl Burton (2014 IMMAF World Championships bronze medallist; 2015 IMMAF World Championships participant), Aidan James and Amy O’Mara (2015 IMMAF World Championships participants). Also re-entering is Ross Gallagher, who was selected to represent the UK for this year’s World Championships but was forcedto withdraw due to injury. For full information about the International Mixed Martial Arts Federation event, to be broadcast on UFC FIGHT PASS, visit: http://www.immaf.org/2015-immaf-european-open-championships/. *Please note that due to the current unregulated status of the sport in the UK, no centralised or official fight records system exists in the country. 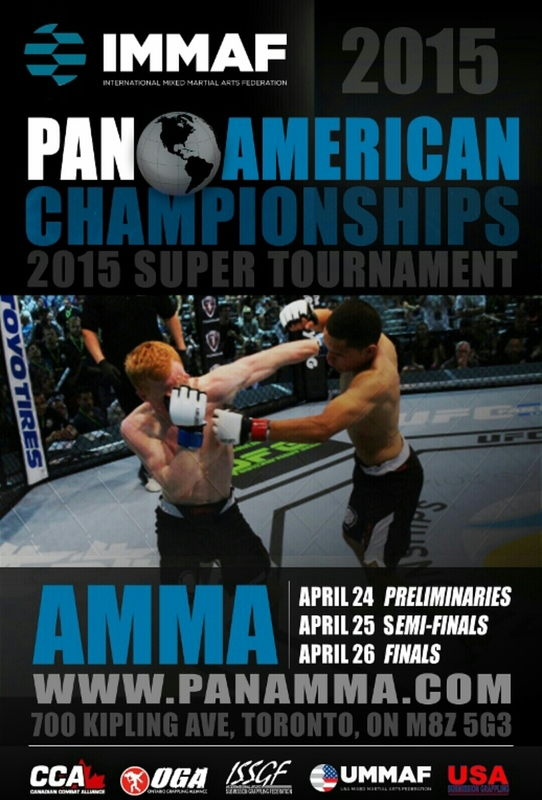 The stated Amateur records include only the fights that the UKMMAF has been able to verify. However, the fighters may have had more fights that have not been recorded publicly and that it has not been possible to verify at this stage. All fight information is to be submitted to Sherdog and MMA.tv. The UKMMAF will continue to update the competitors’ records as further fights can be verified. The United Kingdom Mixed Martial Arts Federation (UKMMAF) is proud to announce the UK team selected to compete in the 2015 IMMAF World Championships of Amateur MMA at UFC® International Fight Week, in Las Vegas from 6th – 11th July. Hosted by the International Mixed Martial Arts Federation, the Championships are to be held on the renowned Las Vegas Strip as part of the world’s largest one week combat sports festival. The event finals are to take place at the UFC Fan Expo® at the Sands Expo and Convention Center and the tournament will be broadcast on UFC FIGHT PASS. The UK team was selected from eligible applicants through an open application process, that included regional tryouts and a final selective squad training weekend. The United Kingdom Mixed Martial Arts Federation (UKMMAF) is a Non-Profit Organisation registered as a Limited company by guarantee. 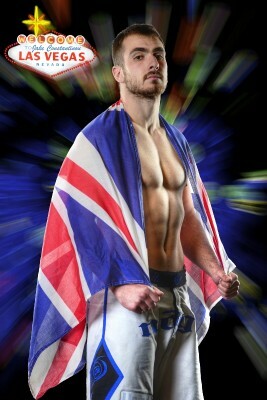 The purpose of UKMMAF is to further the development and recognition of the sport of mixed martial arts in the UNITED KINGDOM, enabling Amateur National Competitions, education of coaches and officials, supporting affiliated member clubs and regulation of sanctioned events, ensuring the highest safety standards for all those involved in MMA. The current board of directors is an interim board put in place to govern the UKMMAF until the first general assembly and the UKMMAF will operate as a democratic organisation where its affiliated members will get an equal say through their elected representatives. The UKMMAF has been accepted by the IMMAF as the National Federation for the UK (Observational membership) and under the guidance and support of The National Federation Establishment Committee we are working towards full membership. The International Mixed Martial Arts Federation is the international democratic governing body for the sport of MMA, representing MMA worldwide towards all stakeholders – athletes, coaches, referees, governments, athletic commissions, sports confederations, international organizations, professional promoters and more. Founded from within the MMAcommunity for the MMA community, the purpose of the IMMAF is to protect and further the development and recognition of the sport of MMA on all levels, enabling international competition through the organization of non-profit, democratic national federations. The partnership will enable UFC FIGHT PASS members to check out the future stars that competed in first ever international, Amateur MMA championships to be held by a global, non-profit organization, between 30th June and 5th July 2014. Twenty-two countries were represented by teams from Austria, Belgium, Brazil, Canada, Denmark, Finland, France, Germany, Ireland, Italy, Lebanon, Malaysia, New Zealand, Norway, Poland, Portugal, Romania, South Africa, Sweden, Ukraine, the United Kingdom and the United States. The young athletes that competed in the 2014 IMMAF World Championships of Amateur MMA will now join some the sport’s biggest stars featured in the libraries of PRIDE FC, Strikeforce, WEC, Invicta FC, WFA, EliteXC, Affliction Entertainment and the UFC on UFCFIGHTPASS.com.